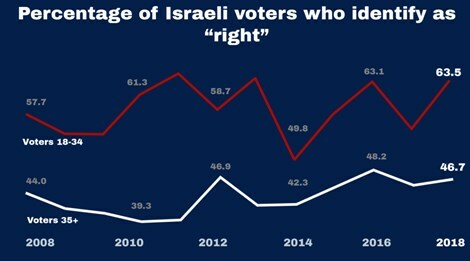 The kids are all right-wing: How Israel’s younger voters have grown more conservative over time. 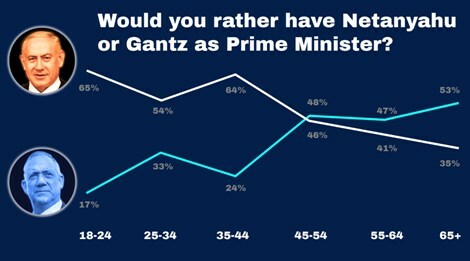 Golan, an incoming legislator for Prime Minister Netanyahu’s Likud party, will be one of the youngest members of the Knesset at age 32. She has spent years protesting against African illegal immigrants in her Tel Aviv neighborhood. In 2017, she said “A Palestinian state is a terror state.” She has appeared on Fox News’ “Hannity” and criticized Hillary Clinton. 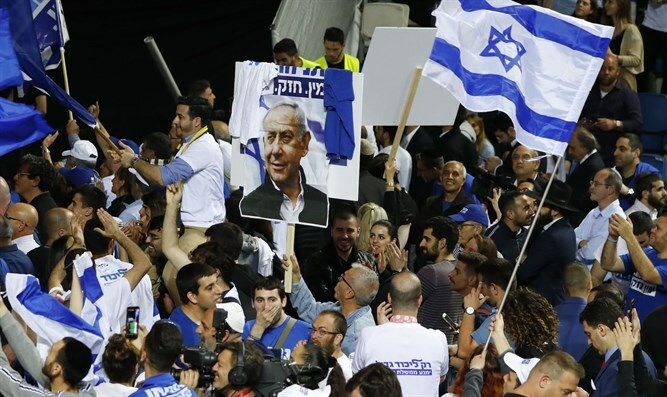 While American millennials have a reputation for left-wing politics, young Israeli Jews have gone the opposite direction over time. For at least the past 10 years, these voters have identified as right-wing at much higher levels than their parents.